NEUTEX Residential LED lighting saves electricity and will save you money! now! Use NEUTEX energy saving lights in your existing fixtures to replace incandescent, halogen, and compact fluorescent bulbs. We offer a variety of household LED light bulbs, including LED flood light bulbs, LED spotlight bulbs, track lighting LED bulbs, colored and color changing LED lights, and more. 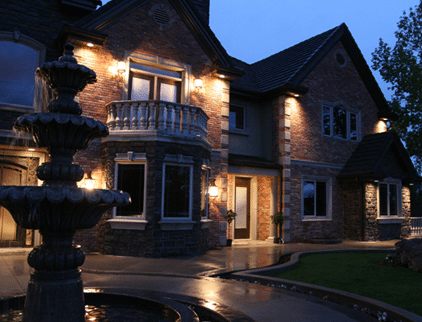 We offer a complete selection of residential bulbs and fixture using the newest LED lighting technology. These LED bulbs output more light while using even less electricity. Explore our website, you’ll find a great selection of LED light bulbs at excellent prices. We stand behind our products and will go out of our way to help you get the most from LED lighting. 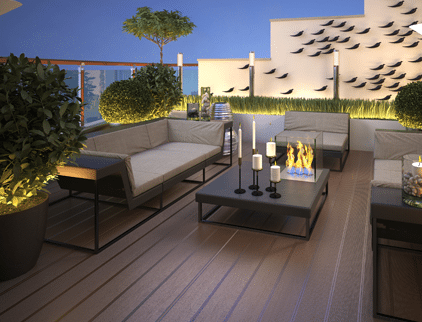 Why LED Lighting for Residential? 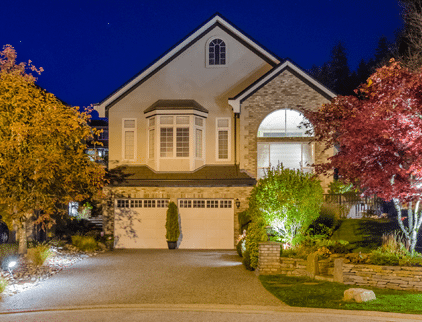 Be the envy of your neighborhood with energy-saving LED lighting! 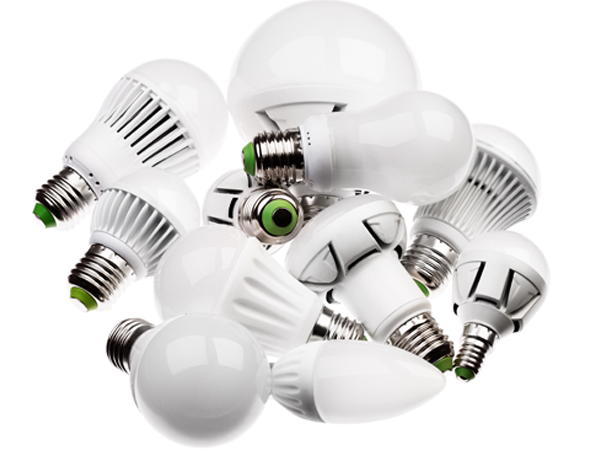 Household LED light bulbs can outlast regular bulbs more than 30 to 1. Imagine not having to drag out a ladder to change that hard-to-reach bulb for 10 years! 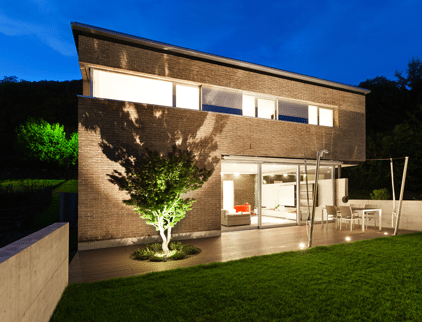 The efficiency of LED home lighting can’t be beat. An LED bulb can light your porch or driveway, staircase or hallway and night and use less energy than your old light bulbs did in just one or two hours! 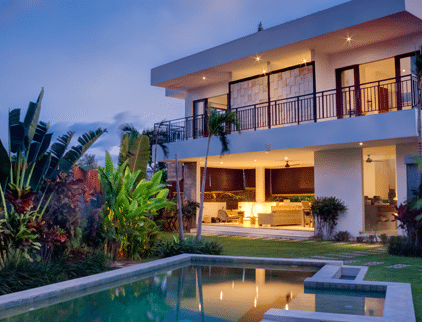 With energy efficient LED lights you save money, you will make your home safer and more secure and you do something good for the environment – all at the same time! 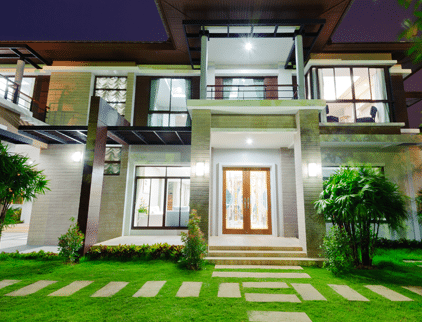 Residential LED lighting is the way of the future. But you don’t have to wait; with our NEUTEX LED light bulbs you can enjoy the advantages of this technology now!